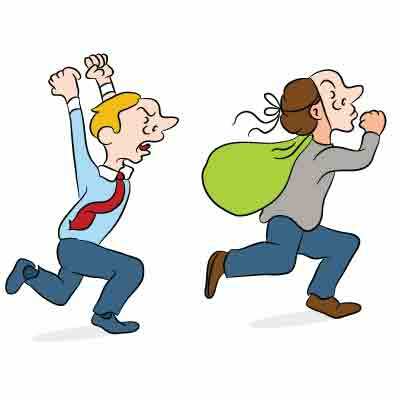 The art of conning is a skillful deception executed successfully by the best brains for a definite period. Charles Ponzi, an Italian-born American immigrant, masterminded one of the first international trading fraud in the early twentieth century. 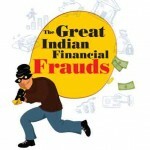 India had its fair share of financial frauds in the last few decades. 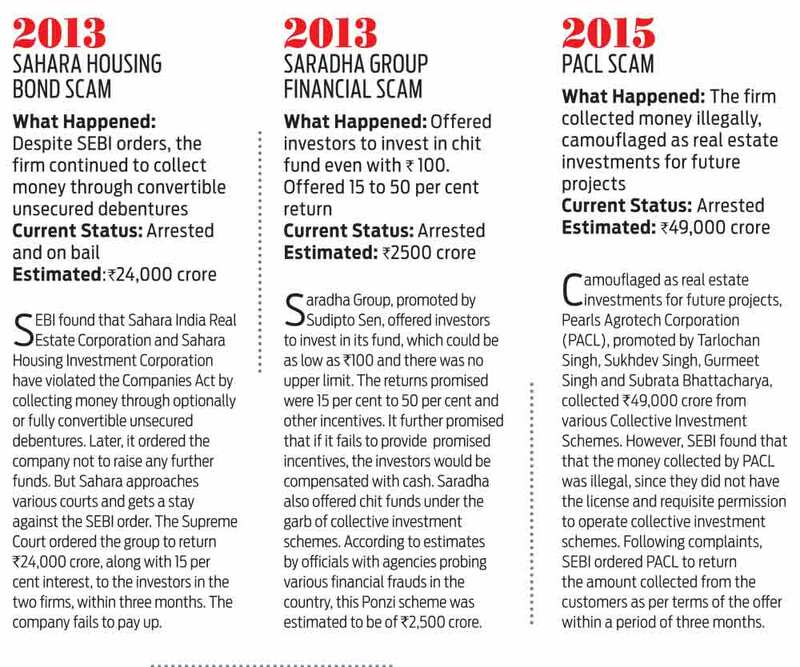 Be it the Rs5,000 crore UTI scam or the 2008 Satyam fiasco, scams have routinely hit the headlines. 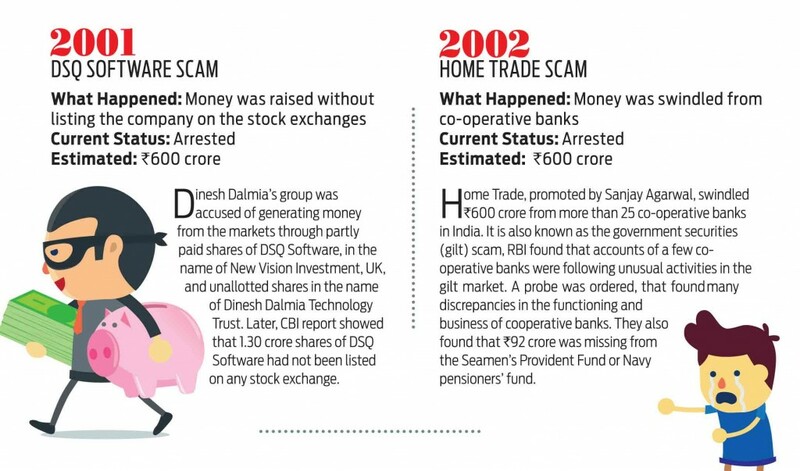 We look at 20 of the most prominent scam that hit India space. What Happened: More than 650 companies raised money and then vanished from stock markets. SEBI was probing few companies which disappeared after raising money from the stock markets. In May 1998, it names 80 companies that had raised close to Rs330 crore. Later, the case was handed over to Department of Company Affairs. A retired official shared, more than 650 companies were under scrutiny. Later a Coordination and Monitoring Committee, which was set up to investigate the case, officially identified 238 listed companies, out of which 161 could be traced and 77 are still in the list of vanishing companies. In 1991, the Unit Trust of India (UTI) was converted from debt-based fund into equity-based fund and in 1997, all the government nominees were removed from its board. The scheme in contention was no more under the regulation of SEBI. The chairman of UTI got an arbitrary power to decide investments up to Rs40 crore. Within one year, its value crashed. The government provided a Rs3,500 crore bailout package. The UTI in fact used this fund also to buy more shares even when the market was crashing. Moreover, it made many shoddy investments and allegedly kept the government in dark. A few companies like Enbee and Anubhav offered investors to invest in teak saplings, promising them 25 to 300 per cent of profit after 20 to 30 years. 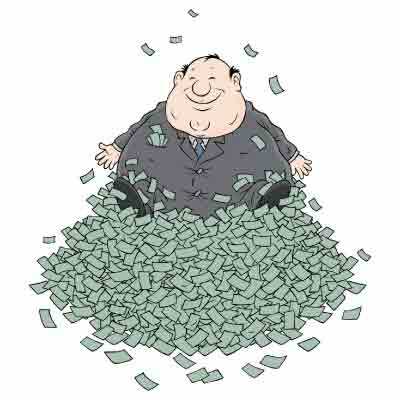 The scam came into the light only after cheques started bouncing and companies’ offices began closing down in 1997. They got away because they were operating in a legal no man’s land. Companies engaged in agricultural activities are not governed by the Reserve Bank of India (RBI). They did not issue tradable securities, so no SEBI purview either. What Happened: Ketan Parekh raised a huge amount of money from the banks to invest in the market. In 1994, Abdul Karim Telgi acquired a stamp paper license from the Indian government and began printing fake stamp papers. He was exposed in 2000. The loss is estimated to be Rs171.33 crore. While unofficially, security and intelligence agencies pegged the loss at Rs20,000 crore. At the time of arrest, he had a fake stamp paper business in 13 states and had 123 bank accounts in 18 cities allegedly selling to banks, insurance companies and brokerage firms. He was also slapped with a Rs202 crore fine. CBI stated that Satyam Computer Services, promoted by Ramalinga Raju and his family, had secured about Rs2,743 crore by fudging of balance sheets. It was found that Satyam inflated the revenue of the company through false sales invoices and showed corresponding gains by forging the bank statements. The annual financial statements of the company with inflated revenue were published for several years and this lead to higher price of the stocks in the markets. CBI stated that in the process, innocent investors were lured to invest in the company. What happened: Investors were lured to invest in forestry farm. In 1998, Chandigarh-based firm Golden Forest India (GFIL) raised Rs1,037 crore in 10 years offering investors to develop agricultural land and create social forestry farm. However, it failed to give returns to about 14 lakh investors. The matter went to the Supreme Court, which ordered to protect investors’ interest by raising the money by liquidating various assets of the company. Serious Frauds Investigation Office is investigating this Ponzi scheme for irregularities in violation of the Company Law. The firm had collected money to operate an investment scheme in the tourism sector and offered 24 per cent returns per annum for six years, and also return the principal amount at the end of investment period. The project was not taken up. About 1.5 lakh investors were left without an option. Seashore Group of Companies Chief Managing Director Prashant Dash was arrested and is currently on bail. Jignesh Shah, who owned Financial Technologies India (FTIL), with Multi Commodity Exchange controlled 80 per cent market share in the commodities market. FTIL, which owned a 99.99 per cent stake in National Spot Exchange (NSEL), were heavily implicated and FTIL stock prices crashed along with investor confidence. 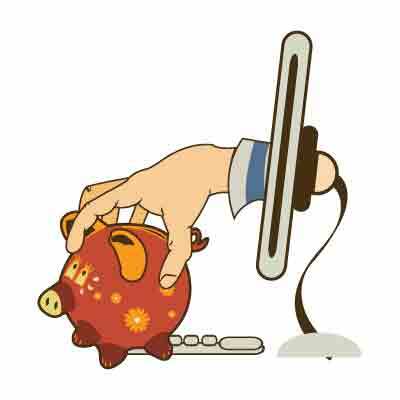 Noida-based Ablaze Info Solutions promised big returns to investors by clicking on web links. The firm offered attractive options to invest money under different slabs. A daily return of Rs625 for one year was promised on an investment of Rs57,500, with return of the principal amount at the end of one year. When they failed to make the promised returns, Uttar Pradesh Police arrested the company’s Director Anubhav Mittal, Chief Executive Officer Shridhar Prasad and technician Mahesh Dayal. ED has also launched a separate investigations. Cricketer Rahul Dravid, Badminton stars Prakash Padukone and Saina Nehawal lost money in this Ponzi scheme that assured 40 per cent returns on their investment through investment in commodity trading. The Bengaluru-based wealth management firm owned by Raghavendra Sreenath had duped more than 500 investors of more than `800 crore. Amit Bhardwaj, who claimed to be a bitcoin entrepreneur, collected more than Rs2000 crore from 8,000 people from across the country. 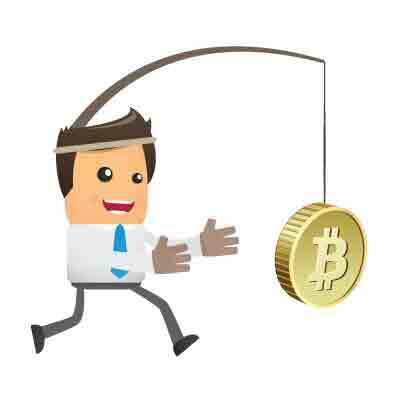 He operated bitcoin mining units Gain Bitcoin and GB Miners and promised 10 per cent returns. Bhardwaj also provided bitcoin mining hardware to the investors so that they can mine their own coins. But within months, he fled the country and was arrested from Bangkok. PNB official file a complaint with the CBI against three companies and four people that included Nirav Modi and Mehul Choksi, claiming they had defrauded the bank and caused a loss of Rs280 crore but revised it later to more than Rs13,000 crore.